The Karlovy Vary International Film Festival (KVIFF) is the largest film festival in the Czech Republic and, along with Cannes, Venice, Moscow and Tokyo, is one of the oldest A-list film festivals in the world. Currently, it is the most important film event in Central and Eastern Europe. Every year KVIFF attracts about 120,000 visitors. 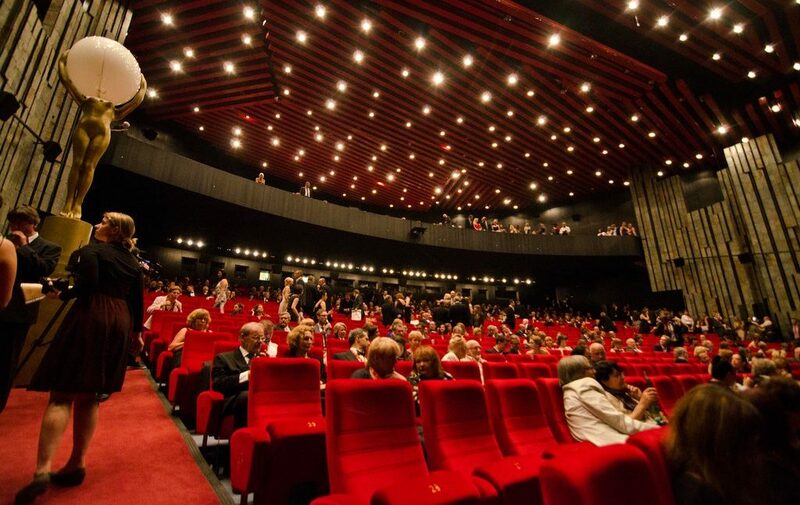 As the second oldest film festival in Europe, KVIFF boasts one of the most prestigious reputations in the world. Every year, the festival presents a Crystal Globe for Outstanding Artistic Contribution to World Cinema to a leading personality of international cinema, recognizing the actor or filmmaker for their inspiring work on the stage of world cinema. 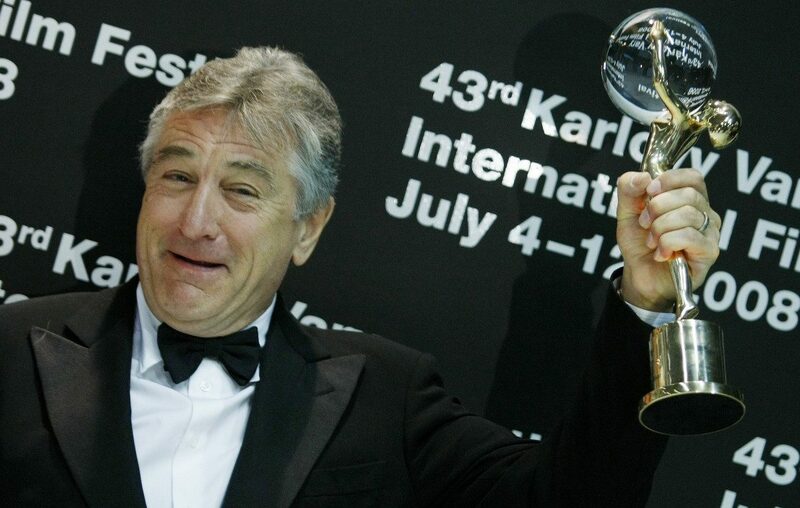 The recipients of the KVIFF award include actors like Uma Thurman, Jude Law, Robert Redford, Robert de Niro, Michael Douglas, Danny DeVito, John Malkovich, Morgan Freeman, Susan Sarandon, John Travolta, Mel Gibson, Richard Gere, Willem Dafoe or Jean Reno, as well as directors like William Friedkin, Miloš Forman, Stephen Frears, Nikita Michalkov, Roman Polanski, Ivan Passer, Oliver Stone or Charlie Kaufman, and producers like Saul Zaentz or Robert K. Shaye. 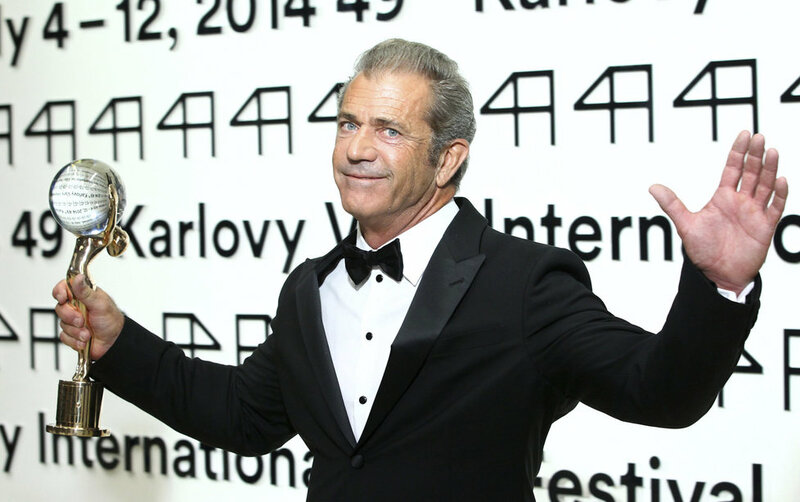 The Karlovy Vary IFF takes place in the first week of July. Each year, the KVIFF presents about 200 films from all over the world. Many of the films are shown as world, international or European premieres. The main goal of the event is to promote the cinematic arts, to support international exchange, and to help promote the screened films. The traditional section of the program is the main competition, reserved for feature-length films shot in the previous season which have not been shown at any other festival in competition. Another important part of the event is the so-called industry section, which connects film professionals and provides producers and directors with the opportunity to present their films and to meet with buyers, distributors, and representatives from other film festivals. The festival program attracts about 850 film professionals from 60 countries, with more coming every year. Annually Prague Film Institute organises an optional program at KVIFF for all PFI students. It is a perfect opportunity for students who wish to experience the fantastic local film atmosphere and are willing to prolong their stay in the Czech Republic past the first week of July. Our students have the unique opportunity to gain special PFI festival passes which entitle them to visit film screenings in the main competition. The official PFI program at KVIFF also includes workshops, where our students have the rare privilege to meet important personalities from international cinema. 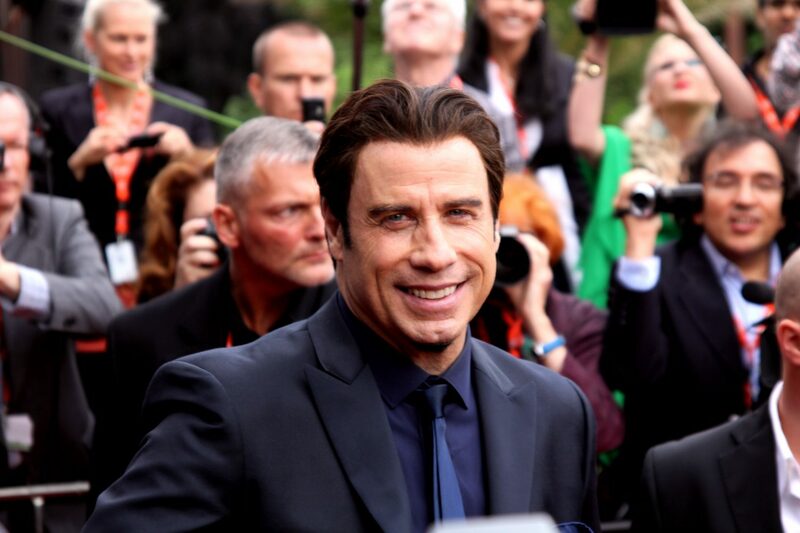 Learn more about Karlovy Vary International Film Festival on their official website.